We'll get your car back on the road again! 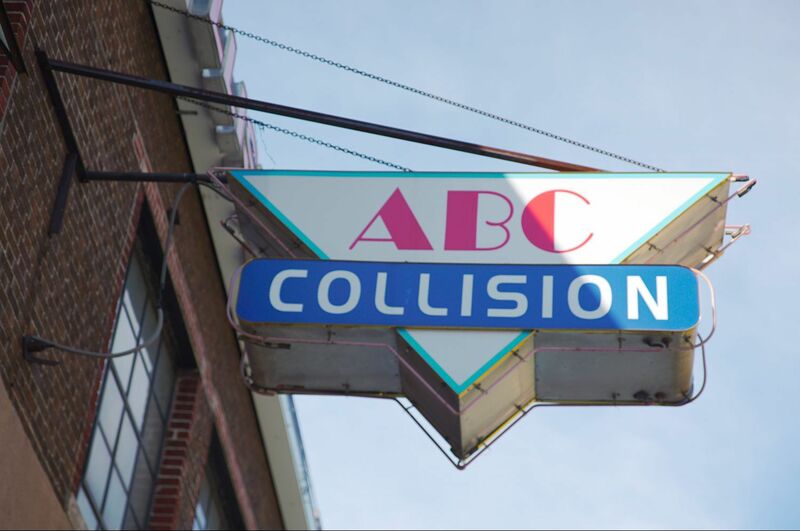 ABC Collision has a commitment to provide our guests the special services and quality that they expect and deserve. With our state of the art website, you can easily have an estimate done without leaving the home or office. Just click on the "E-Estimate" link to the left and take a look! With over 20 years of great service behind us, you can relax as our certified technicians bring your vehicle back to life.